Writing is a cathartic experience for me, and it’s difficult to pin-point one reason for a book when I write it, but with This Love I know why, absolutely. I needed this book to help work through my everyday life after it had been changed dramatically because of the death of a close relative. People grieve in personal ways, and there’s not always room for much else other than heartbreak. Sometimes the sadness is expressed as anger, frustration, motivation and desperation, and I needed Emmy and Jack to walk me through that, to help release the confusion that comes from a sudden death. It was Emmy who came to me first, then her hero. I wanted to break them both beyond repair, and then slowly figure out how to work them together, to have them be each other’s strength in a time when all you want to do is literally drown in your grief. During the process of writing them, Emmy and Jack took their time showing me their true colours, and who they were to each other. I had to be patient, and also ready for the decisions they were about to make. It took some difficult reflection on my own beliefs before I could fit them perfectly together, and to accept the relationship I had set up for them. I’m expecting controversy from this story, they are not a run-of-the-mill couple. 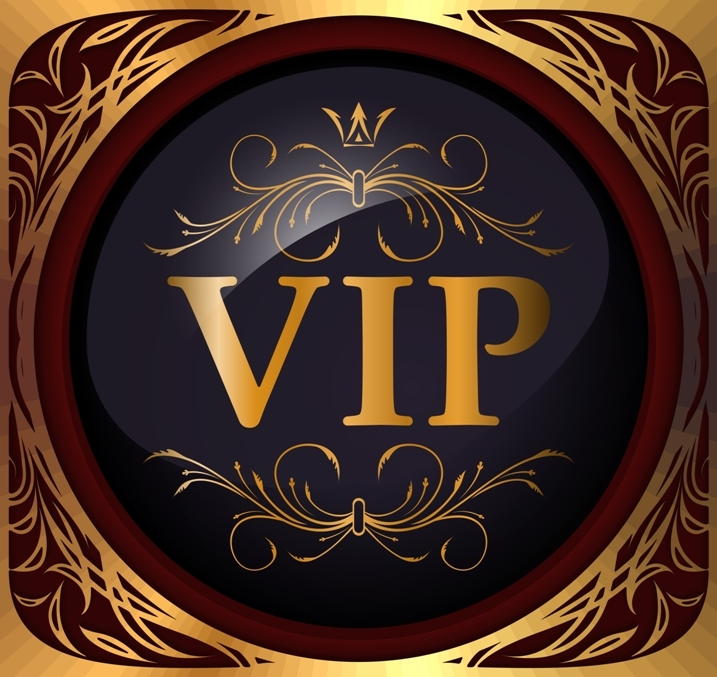 Demons can force away light, and this relationship, (without giving away a spoiler) I guarantee, will have you questioning your strength and your every moral. I’ve put Emmy and Jack through their paces. They’ve earned their story. Why not put characters through hell, let them sink, and then rescue them? What greater way is there to tell a story? And I needed that as I healed in my own way. Other stories I write all revolve around the ugly side of love. How we are forced to question ourselves before we can ever decide to make a life work with someone else. My debut novel Almost Mine does this, and of course, This love, pushes the boundaries. To give my characters space to learn and grow, I set them up in sceneries that promote calm. 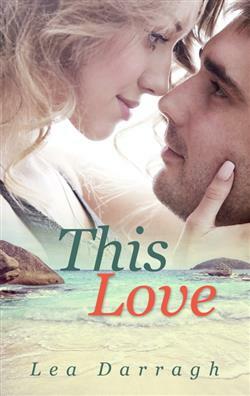 This Love is set in a fictional town of Cobblers Cove, hidden along the Great Ocean Road. Emmy becomes morbidly attached to the ocean, especially in the dead of night when not another soul can stop her from losing all hope. I gave her the cleansing salty sea air. The sound of the water lapping on the shore… It was intoxicating the way the crashing waves soothed me. Knowing they’d be pulled out again, they never stopped reaching for the shore. This book is a contemporary one, yet the issues are not new. Death surrounds us, has been experienced by all, and the one thing I have learned is that all grief is subjective. Like many issues I explore within my writing, it’s something I wanted to learn from, and writing This Love gave me the outlet. I thank Emmy and Jack for their bravery, and for being a vessel for the acceptance I found while writing their story. I hope readers find it as honest as I have. Forgiveness can be hard—even when it’s the only way to save your life. When Emmy’s fiancé, Ethan, is killed by a speeding driver on the way to their wedding, she is devastated beyond words. Numb and confused, she withdraws from the world. Eighteen months later, Emmy has settled herself into the coastal town of Cobblers Cove. With satisfying work in a new restaurant, a quiet home by the sea, and friends who pick her up when grief comes back to haunt her, she’s finally daring to dream of a bright future. That is, until she meets Jack Archer—a worldly chef who draws people to the restaurant. Emmy and Jack have mutual friends and a common goal, but their history could tear them both apart. When Emmy finds herself falling for Jack, she begins to question her love for Ethan. She’s tortured by the past and scared of the future. Does she have the strength to forgive and move on?